I use the nail fungus, h-balm and hemorroid. 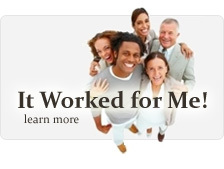 These products work better than prescriptions. You have great service. I've used the product for 6 months, and I've seen definite improvement. I am continuing treatment with this product because it has a positive effect, and I still believe that one day the nail will return to complete wellness. What a wonderful product! I have been using Nail Fungus Control for a toenail fungus I have been fighting for years. For the first time in years I feel that I have pretty feet. Thanks for a wonderful product that delivers what it says it will do. Keep up the good work. This stuff is amazing. I have had nail fungus on my fingers for several years and nothing has worked to fix the discoloration. I used your nail fungus treatment in the afternoon and evening. The next morning I could see significant improvement in the color of the nail. I am most grateful. 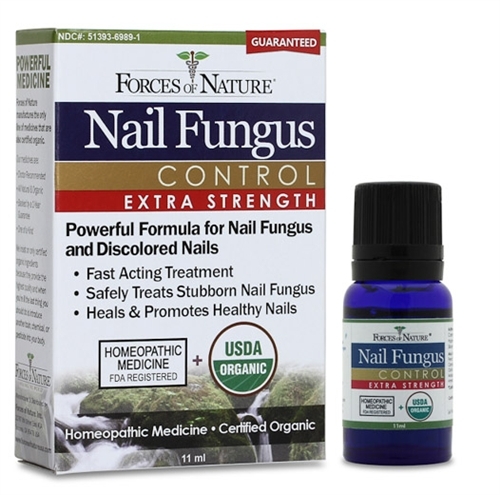 I have been using your nail fungus product to get rid of my toenail fungus, which has been an ongoing problem for over a year! It really did an amazing job to get rid of my toenail fungus. My nails had turned a greeny/black color, and after only a week, the fungus is going away, and the new nail growing in is clear. I'm sooo happy!